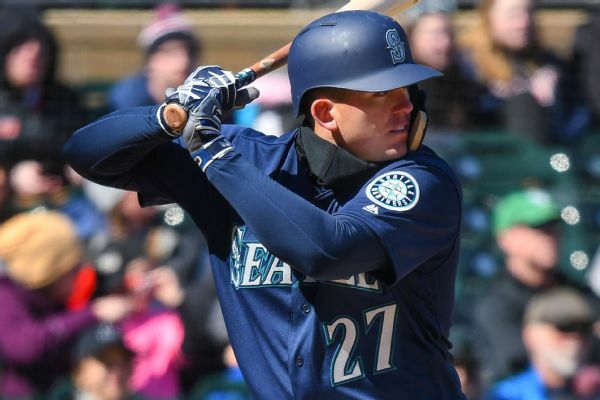 Ryon Healy, who sprained his his ankle during a postgame workout on Saturday, was placed on the 10-day disabled list. 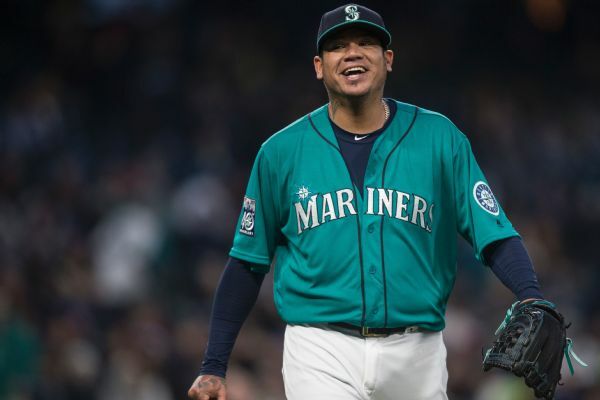 He is the latest Mariner to go onto the DL. 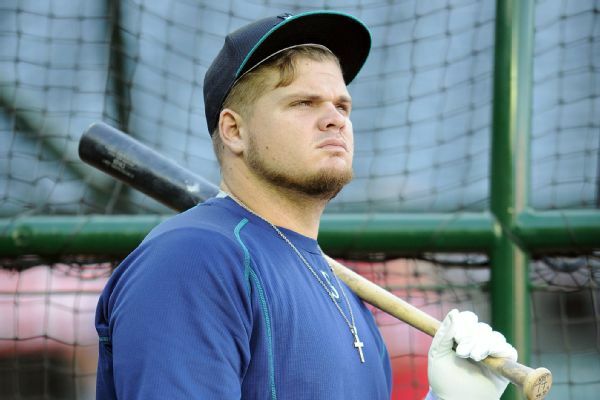 The Mariners have optioned first baseman Daniel Vogelbach to Triple-A Tacoma, meaning Danny Valencia will be the everyday first baseman when the regular season begins. 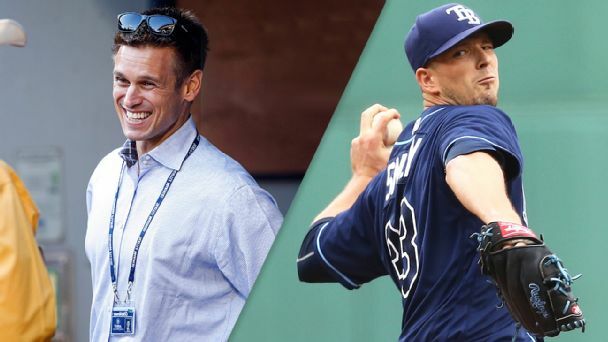 From a player signed to play a position he has never tried to a pitcher moved to an Andrew Miller-esque role, these eyebrow-raising decisions will be fascinating to watch play out on the field. 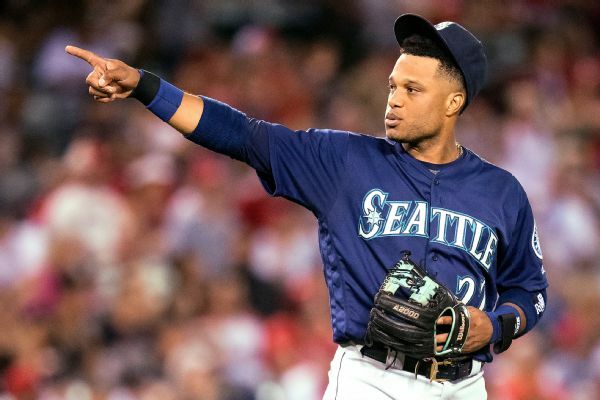 Aiming to contend, Mariners GM Jerry Dipoto pulled off his second multi-trade day within a week to add speed to his defense and depth to his rotation. 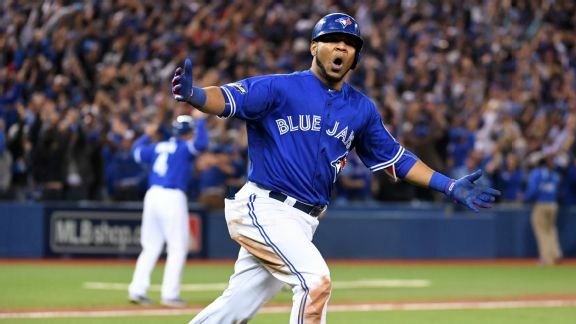 Which MLB sluggers are on deck to sign next? 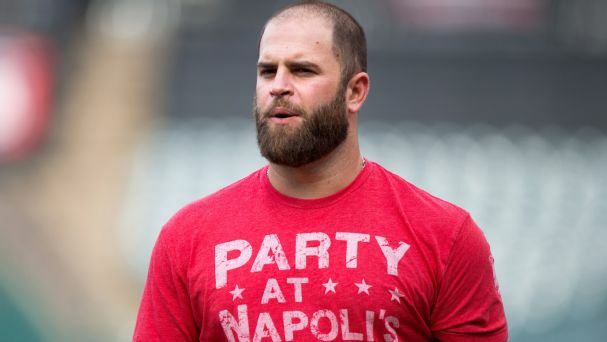 Cancel the next 'Party at Napoli's' in Cleveland, because Mike Napoli is looking elsewhere after the Encarnacion deal. Who will sign next, and where? 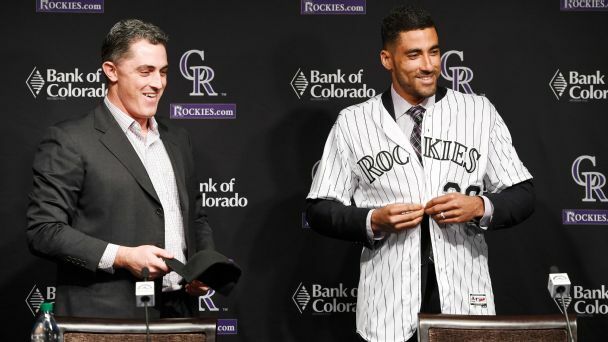 Who will land where in crowded first-base/DH market? 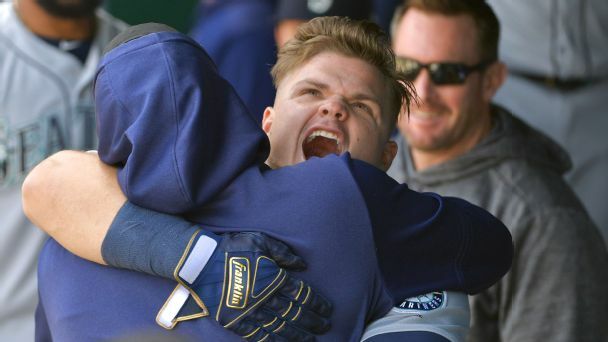 Power is up in baseball, and there are plenty of 1B and DH available. 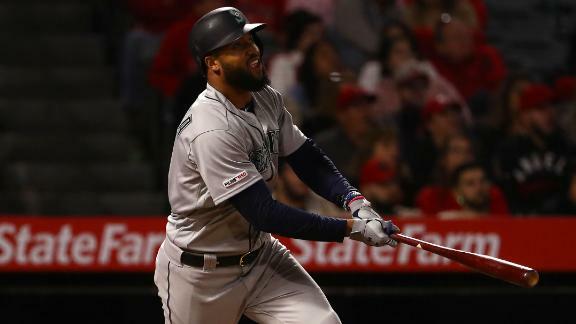 We examine each team's situation and find fits for the top remaining sluggers.